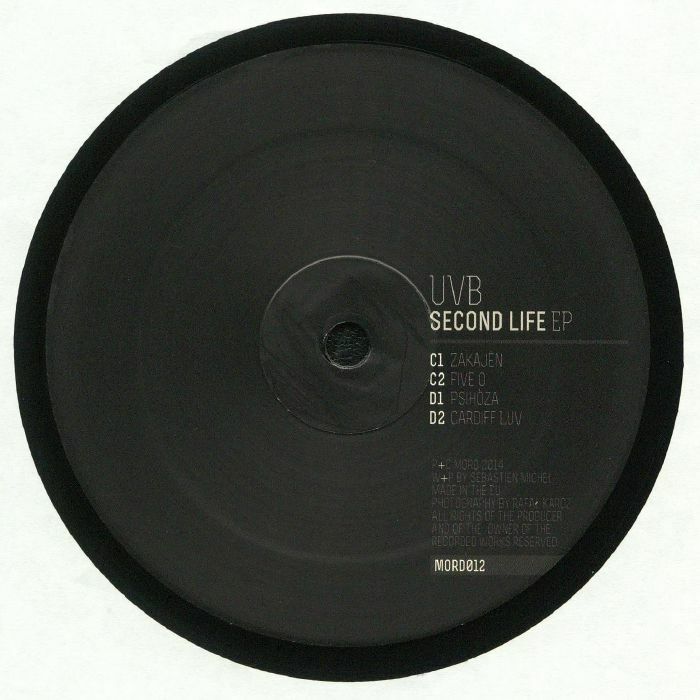 UVB Second Life EP vinyl at Juno Records. 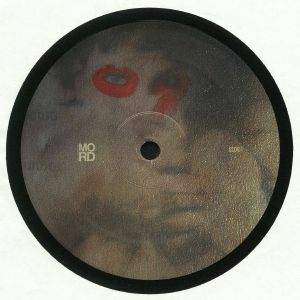 Bass Mooy's Mord project has been steadily growing since its first EP last year, and this is thanks to a collective of new names and talents largely emanating from Holland's Rotterdam. This time it's Sebastien Michel aka UVB who churns out the goods for the imprint, and after already two EP's for Mord, he's basically become a regular. "Mixtion" is a jittery techno bomb filled with minimal melodies, wheras "Second Life" is almost orchestral thanks to its Population One-stylled sounds. On the flipside, "Anxiety is another slice of oddball noise futurism, and "Supertronic" is the militant bomb for total floor pulverisation. Gnarly as hell and shouldn't be missed.